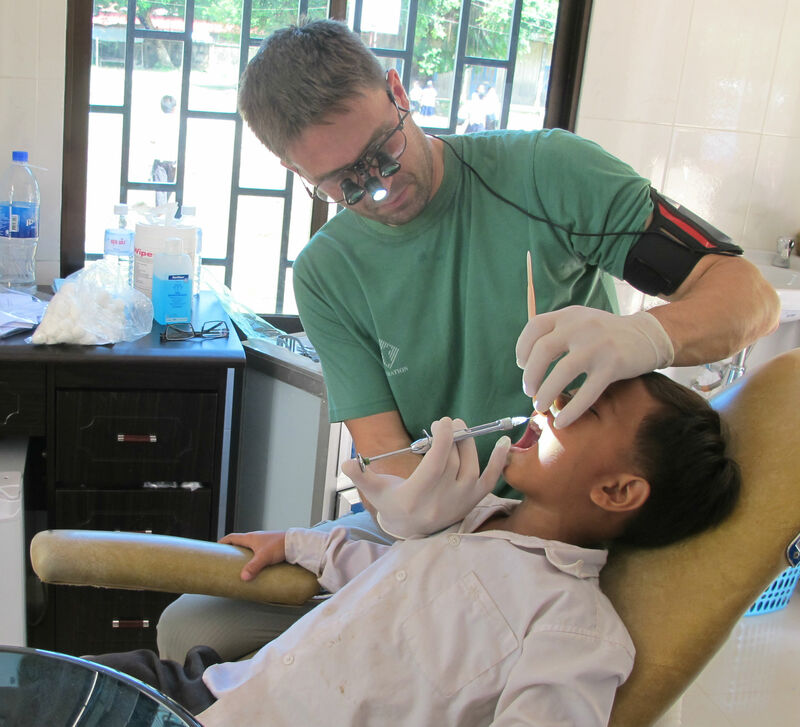 Bike 4 Cambodia runs a dental clinic in Kampong Cham, Cambodia, The clinic opened during 2012 and since then a lot of Cambodian primary students have been to the clinic to get treated for their most immediate needs. 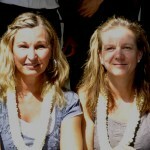 Since the start many foreign dentists have been visiting the clinic to work for between one to 3 weeks. 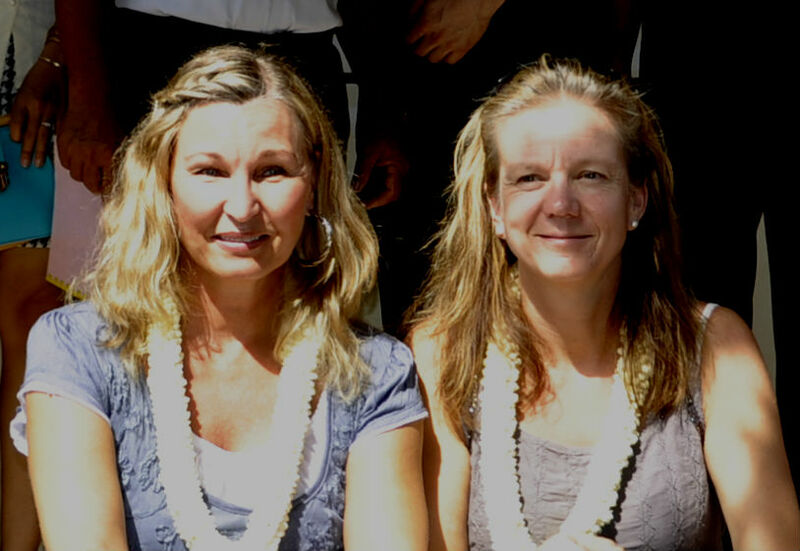 Everyone that has been here to work has had a great time really enjoying treated the kids and also take part in more normal day to life in Cambodia. Besides the dentist clinic we also have 5 toothbrushing projects in 7 different schools, in total there are 3100 kids brushing their schools daily. 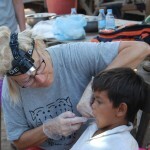 The kids in these 5 schools are all part of our Dental Care program SMILE 4 CAMBODIA. 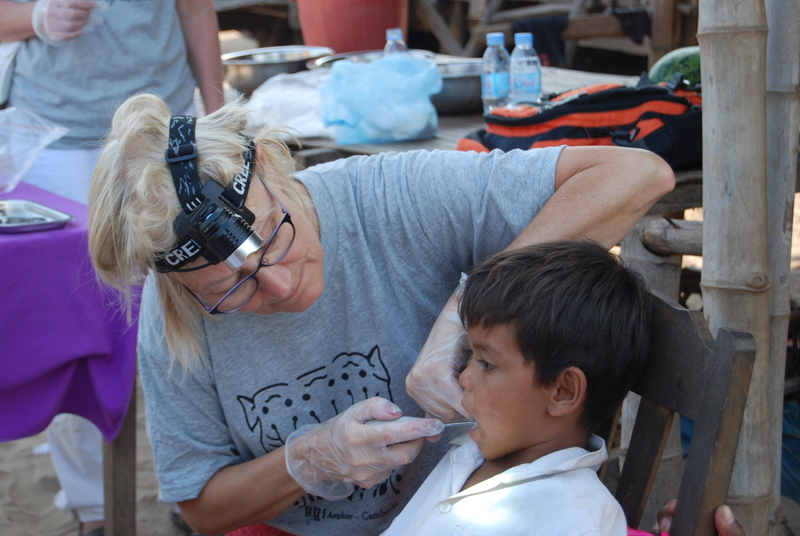 If you are interested in volunteering as a Dentist for Bike 4 Cambodia you are more than welcome. Please find some quotes from some of our Dentist volunteers below. 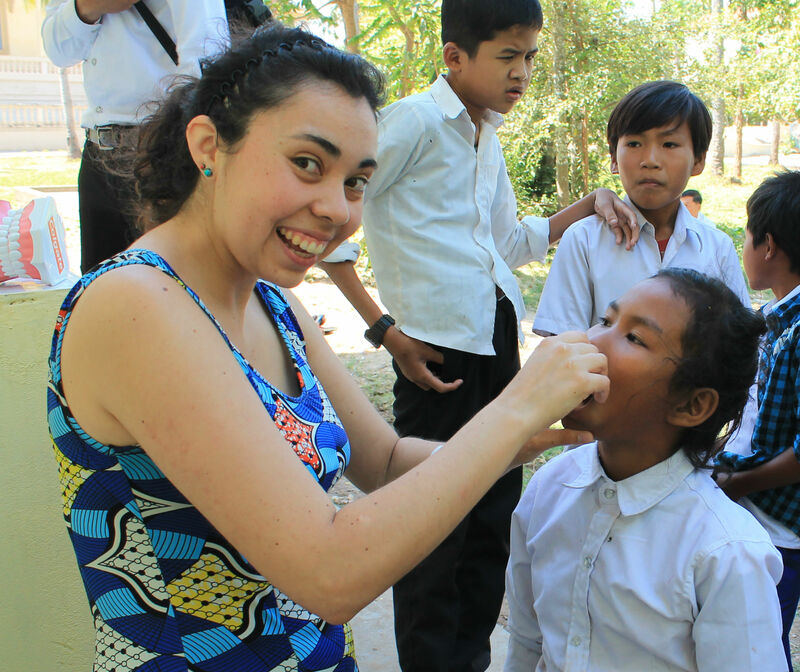 “It was rewarding and challenging to work with the wonderful children in Kampong Cham”.